Woman who got into wrong car that pretended to be her Uber, has been found dead. USC Student who was waiting for her Uber, and got into the wrong car that pretended to be her Uber has been found dead. 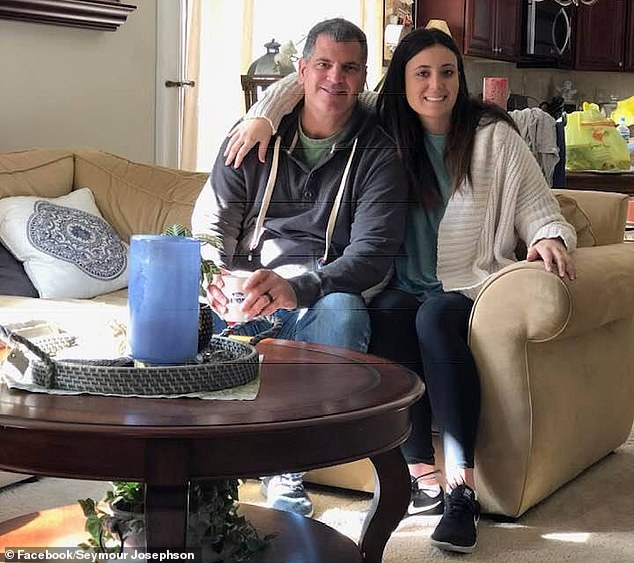 21 year old Samantha Josephson went missing in Columbia, South Carolina early on Friday. The police looked for her frantically, and her university, USC, has confirmed she’s now dead. A witness told the Daily Gamecock student newspaper that she left the bar “Bird Dog” alone and was spotted getting into a black Chevy Impala that she and her friends believed was an Uber that she had ordered. Her actual Uber driver cancelled the ride when he saw Samantha hadn’t shown up for the pick-up (she had already gotten in the false car). As you make plans for the weekend, remember the tenets of Stand Up Carolina: look out for one another, be active bystanders. Travel in groups and stay together. If you have not already done so, download the RAVE Guardian safety app, set up your profile and learn how to use it. In the surveillance footage that police released, Samantha was seen wearing an orange shirt and black pants, and talking on the phone. 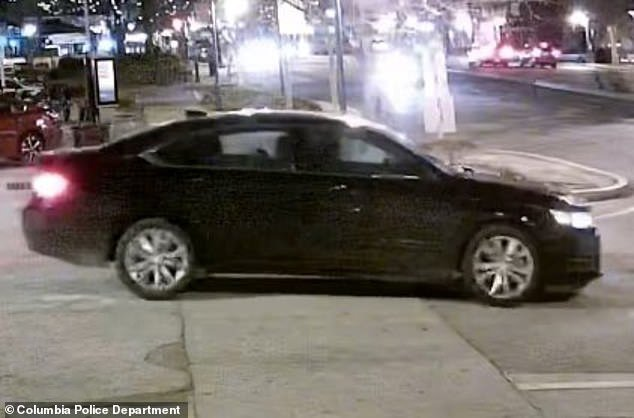 The cameras also captured images of the car she got into by mistake; a black Chevy Impala. Police were seeking information from the public about the car and its driver. No information has been released yet on where Samantha’s body was found. 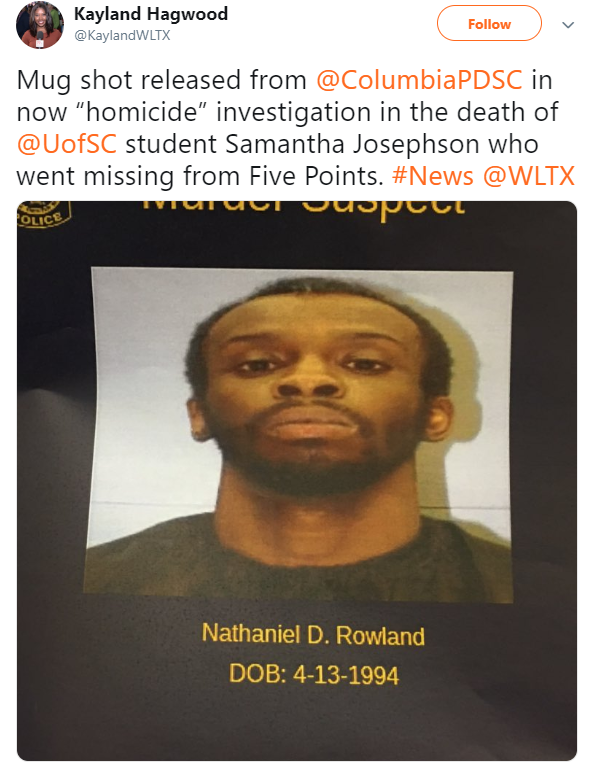 UPDATE: Nathaniel Rowland was arrested as a suspect in the death of Samantha Josephson. Chief Holbrook said that Josephson’s body was discovered in a ‘Very Rural’ part of south Carolina. Video of NFL Player Kareem Hunt Fighting a Woman Released. He’s now Cut from the Team. 6ix9ine has been Transferred to Witness Facility. Reported to be cooperating with the Feds.